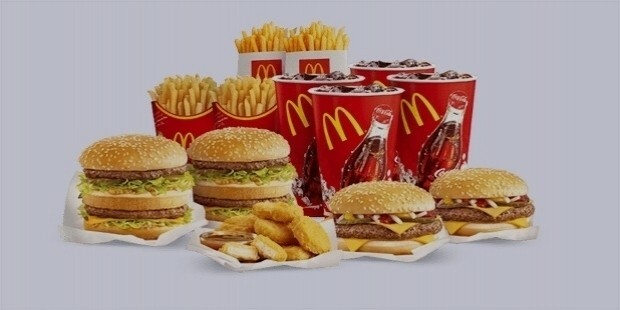 Did you know that over 65 million people eat at McDonald’s every day? Did you know that the McDonald’s company serves over 100 million burgers every single day? 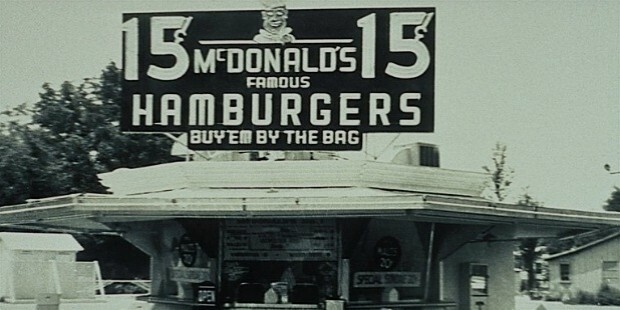 Did you know that one of the world’s largest restaurant chains grew from a small family restaurant in a California town?McDonald’s may be the world’s most well known restaurant today, but it wasn’t always a huge global success. Founded by Richard and Maurice McDonald in the early 1940s, McDonald’s pioneered the ‘Speedee Service System’ – a simple method of preparing hamburgers that used production line efficiency in a restaurant. The service and the restaurant, which served up simple hamburgers and family meals in a small California town, proved to be a hit. Tired of waiting for hours for their food in other nearby restaurants, visitors flocked to the brothers’ restaurant for tasty, affordable food that arrived at their tables in mere minutes.Despite its success, however, it took McDonald’s a surprisingly long time to become one of the world’s top restaurant brands. 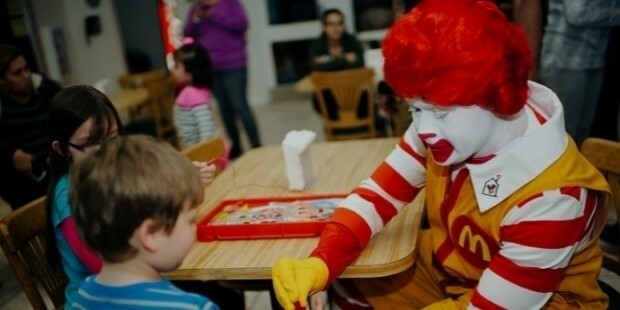 The company only filed for a trademark in 1961, describing itself as a ‘drive through restaurant’ and introducing its mascot – Ronald McDonald – in the same year. Meanwhile, Ray Kroc, a Chicago-born businessman, was helping the brothers size up their business opportunities in Southern California. 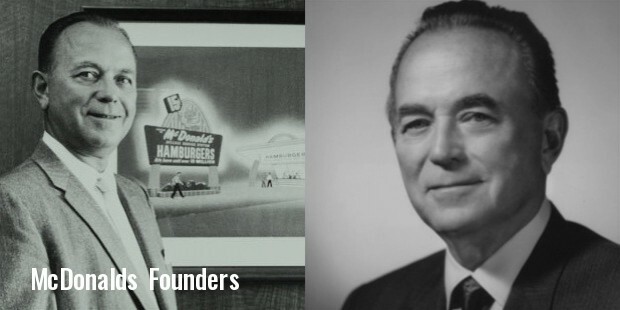 The company expanded to nine restaurants in the late 1950s and quickly became a leading franchise, with Ray Kroc turning the small company into a corporation and quickly buying up the equity. Over the next fifty years, McDonald’s expanded from a small operation of around ten restaurants into the international juggernaut that it is today. The restaurant initially expanded throughout the United States, saturating the market for fast food that had been invented by White Castle several years earlier, before it expanded overseas. Today, McDonald’s maintains over 34,000 restaurants around the world, serving up everything from Breakfast McMuffins to unique dishes like the McShrimp. 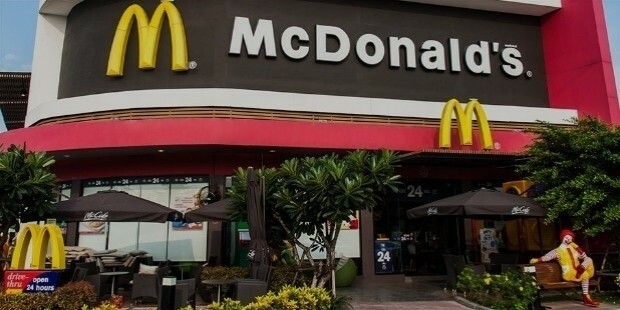 One of the world’s truly global corporations, McDonald’s restaurants can be found in countries as far abroad as Indonesia and Egypt, where the company has a special halal menu. This rapid expansion has earned the company both praise from business analysts and scorn from cultural preservationists, who claim that McDonald’s has pushed its way into countries that didn’t want it. The company’s ethics aside, its success as a global franchise is undeniable, and it is one of the 20th century’s biggest successes. Over the years, McDonald’s has pioneered several features of the fast food industry that modern customers take for granted. 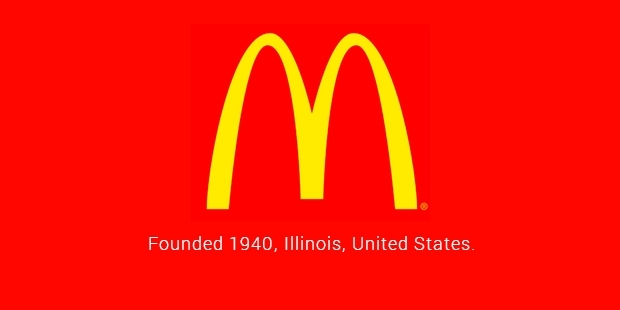 From the introduction of a special morning breakfast menu in the 1970s to its incredible innovation in food preparation, there’s a lot to thank McDonald’s for.Whether you’re a health guru or a loyal McDonald’s fan, the company’s expansion from a single California restaurant into one of the world’s largest restaurant chains is undeniably one of America’s greatest successes. 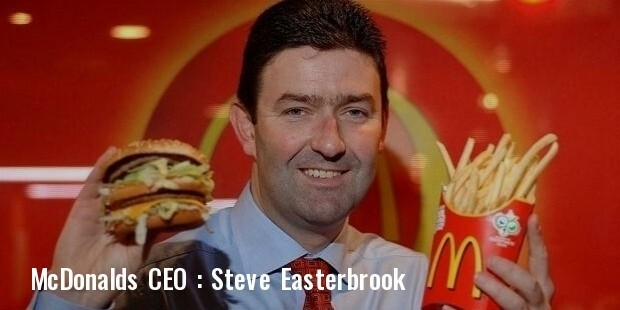 From corporate culture to ultra-efficient food preparation, McDonald’s is a great example of an innovative success.